Oh gosh!! I really appreciate the work you put into this chibi pic <3 and also the modification to the original picture! I totally dig the wispy marking lines you added for me. 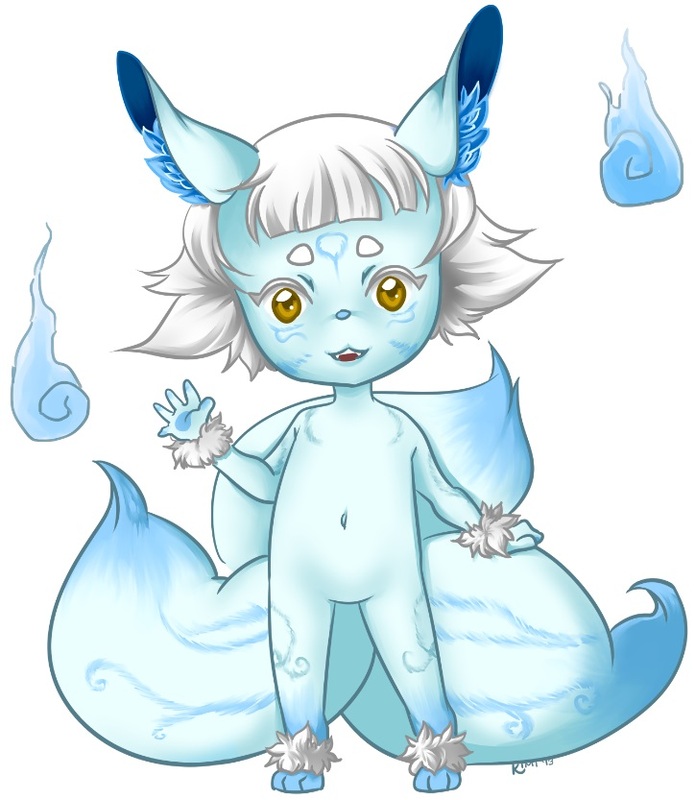 I hope to give your kitsune a good home! This is so cute it could cure cancer.